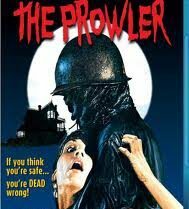 Blue Underground releases this adaptation of Henry Miller's novel on a fantastic Blu-Ray! 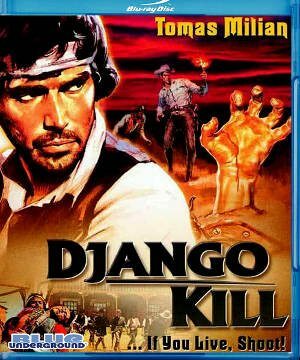 Blue Underground unleashes Thomas Milian as “Django” in Giulio Questi's surreal Spaghetti Western. 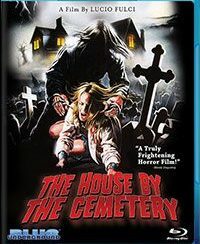 Blue Underground leaves the station and arrives at the “Second House on the Left” with this lackluster and mean spirited video nasty/ Last House on the Left ripoff. 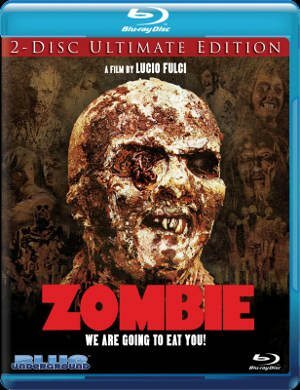 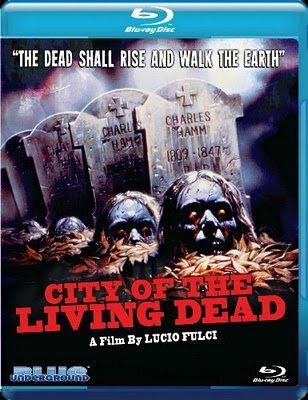 Blue Underground presents Lucio Fulci's supernatural horror show on a beautiful Blu-Ray! 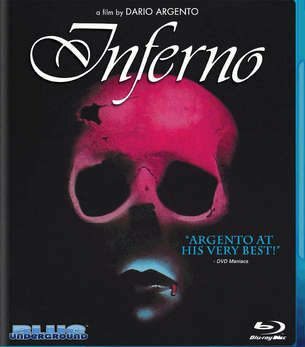 Blue Underground brings Dario Argento's masterpiece to uncut Blu-Ray May 17th! 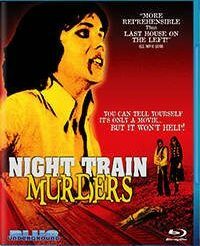 For the first time on Blu-Ray, Blue Underground delivers Harry Kumel's lesbian vampire classic.